Want to separate the hobbyists from the true powder coating professionals? Ask them if they can powder coat something big. 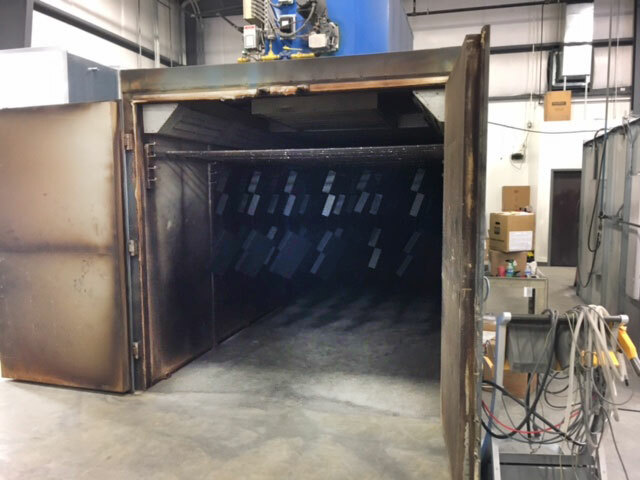 What we have found in the world of powder coating is that there are legitimate powder coaters, and there are hobbyists who offer powder coating services to the public. 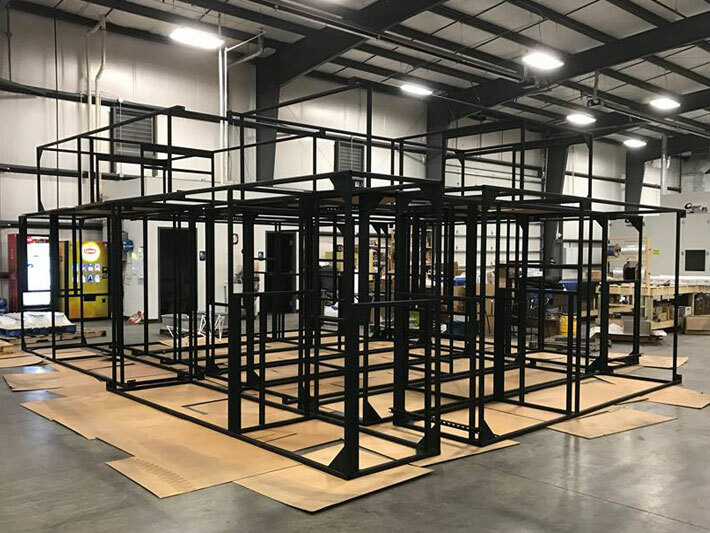 While these smaller companies might be fine if you need a one off part coated for a project or a hobby such as auto restoration, the rubber really meets the road when dealing with high volume production runs or large scale industrial powder coating. 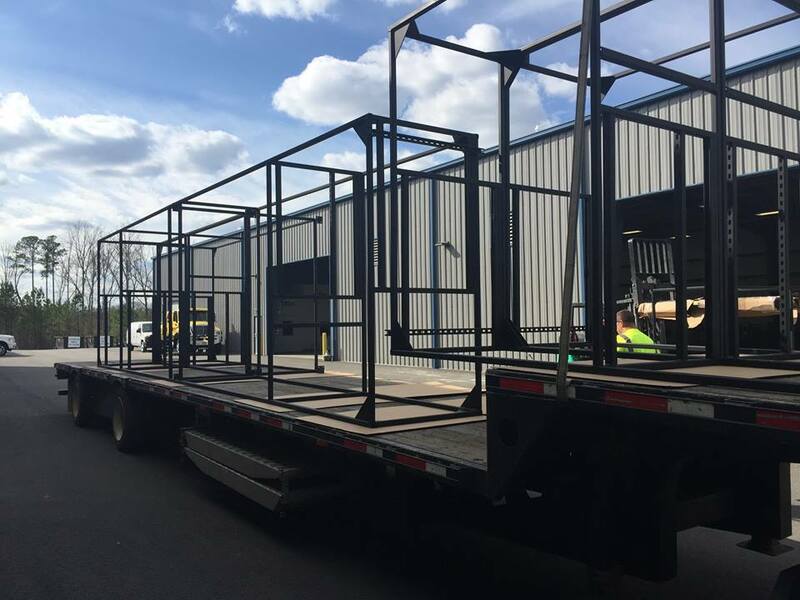 At Hanover Powder Coating, we have the facilities, staff, and equipment to handle just about any sized industrial project, and we can routinely handle high volume production runs. We are a family owned and operated company with 32 full-time people on staff. 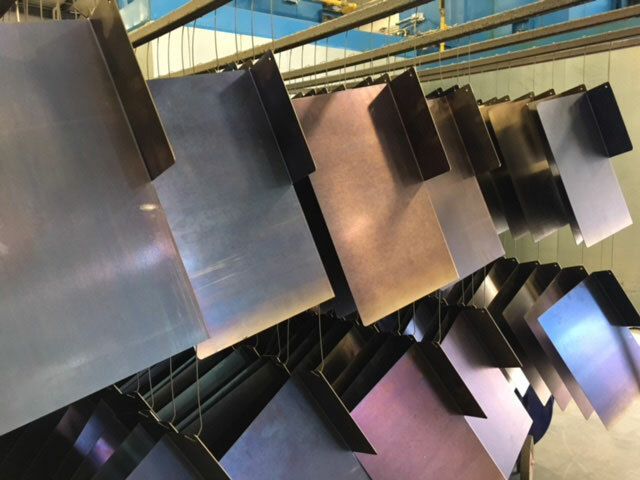 Half of our staff has over 10 years experience with powder coating. 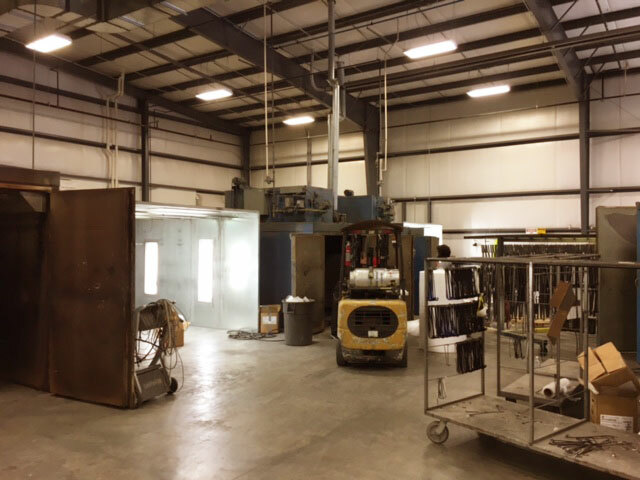 Since our founding in 2000, we have worked hard to build a powder coating facility that is capable of handling large scale industrial powder coating needs. Our staff strives to give each and every customer the same attention, expediency, and quality regardless of project size.